New, fresh, but quite expected look for the 2018 Audi A5 Sportback. Although, the A5 is a slick and elegant coupe we expected it to be a bit more different than the outgoing model. 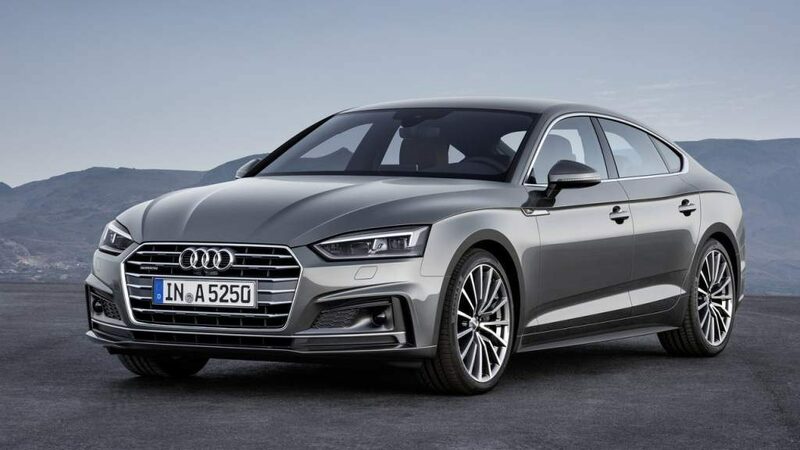 The same is happening with its saloon version – the A5 Sportback. It is a nice looking car, well proportioned and quite easy on the eye, however, it lacks the innovation we tend to expect from carmakers such as Audi. In spite of that, we like the car. Its front end is not any more rakishly angry as before. Yet, the hexagonal Audi grill and nicely sculpted front bumper bottom with the sharp chrome line give it more refined appearance. Yes, it is the same as on the 2018 Audi A5 Coupe giving the impression that Audi designers were a bit lazy. The truth is that the first gen of the A5 Sportback had the same mimicking problem if we may call it that. The sides are smartly executed. The roof is longer, but it starts to flow to the ground just above the B pillar. And this is the place where the A5 Sportback differs from the A5 Coupe. It has rear doors and a massive triangular window after them. 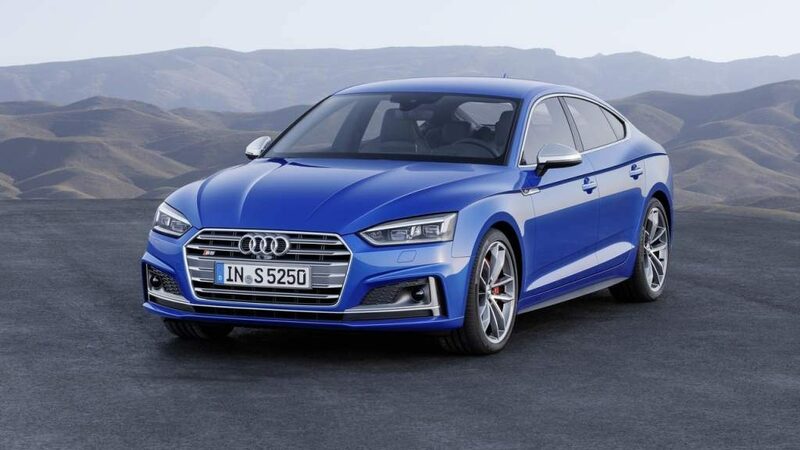 With a heavily accentuated line above the door handles and slim lower hips with a muscular appearance, the A5 Sportback smartly carries the sporty character of the smaller Coupe. The rear end is, probably an identical piece of design as on the Coupe. Previous post Audi Q8 Concept: An SUV in Coupe’s Clothing?